La La Land is absolutely fantastic. It is worth all the hype it is getting. At the Venice Film Festival last year where La La Land premiered the audience gave it a standing ovation. That did not sell the film to me as standing ovations at film festivals are not uncommon. Now that I have seen it I see why it would get a standing ovation anywhere. I think the only reason it did not happen at my screening (It was packed) was because no one was brave enough to start it. Myself included. La La Land is a movie with high ambition that cleared every bar it sets out to achieve in spades. The film is a story about Mia (Emma Stone) who is an aspiring actress and Sebastian (Ryan Gosling) who is a jazz enthusiast. They develop a relationship which is tested by their own carriers as they life in the glamor of the Hollywood. Because of how La La Land is shot, it is easy to be swept away. Director Damien Chazelle went for unrestrained romanticism with a ton of upbeat energy. This style can become easily tiresome but it works because I have not seen anything quite like La La Land. He must have spent ages perfecting the movie’s tone. The overall tone of La La La. There is a ton more colour to the film than this. Hopefully this will give you a rough idea. The only movie from 2016 that La La Land reminds me of is Woody Allen’s Cafe Society. I liked Cafe Society, but La La Land is on a whole new level. Not only can I find anything bad about it. I don’t want to find anything bad about it because it looks so picture perfect. From the opening shot which is an entire music number set on the motorway during traffic to the final montage is so colorful and vibrant that it blew my mind. La La Land is the kind of gem that it’s impossible to pinpoint the best scene as you are watching it. The movie always seems to trump itself. I thought the second scene “Somewhere in the Crowd” was going to be the best scene. There were about six scenes that were better (especially the finale). It is rare for any movie to have one great scene. La La Land was one great scene after another and it feels like one long stupendous sequence. The chemistry between Stone and Gosling is so charming it is nuts. The amount of talent that radiates between them separately is enough, let alone the two together. They have so much class and talent. Gosling knows how to play the piano and stone knows how to sing and tap dance. The both, with their talents, created a story that gave a new meaning to an old ending. Gosling trying to convince Stone that jazz is not dead. If I had a significant other, I would try to convince my future significant other that pro wrestling is not dead. Gosling manages to persuade Stone on his passion. But I am no Gosling. I am much better than Gosling. There are dozens of other things to praise La La Land for such as the colorful costumes, the seamless camerawork, the songs and the camaraderie which helped make an old story feel brand new. Chezelle has achieved something magnificent here. He has shown the glitz and glamor of old school Hollywood and makes it look like the focal point of La La Land when it reality it is about the struggles of success and realizing that life is not as perfect as the exterior he masterfully presents. Damien Chezelle’s face. 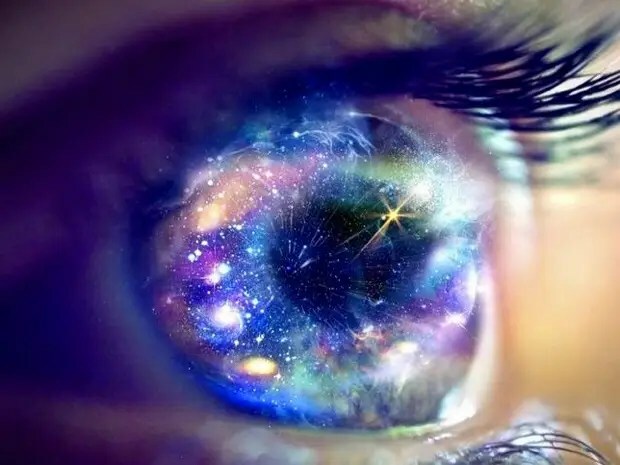 See it, remember it. Given this and Whiplash, he will be in many acclaimed movies to come. Chezelle is like the antihero of his generation of filmmakers that has gained mainstream acceptance. He is against the grain but has cleverly made his way into the minds the major film studio executives. He won’t change their minds, but he was in the picture after Whiplash. Now they would have wholly accepted him after La La Land. A single word can a sentence can change the meaning of a sentence completely. That was the first thought that entered my head as I started typing. Why is that? Well, that’s because if I added the word “The” before “Room” as a typo then people will mistake it for me reviewing one of the most ineptly made films of all time. 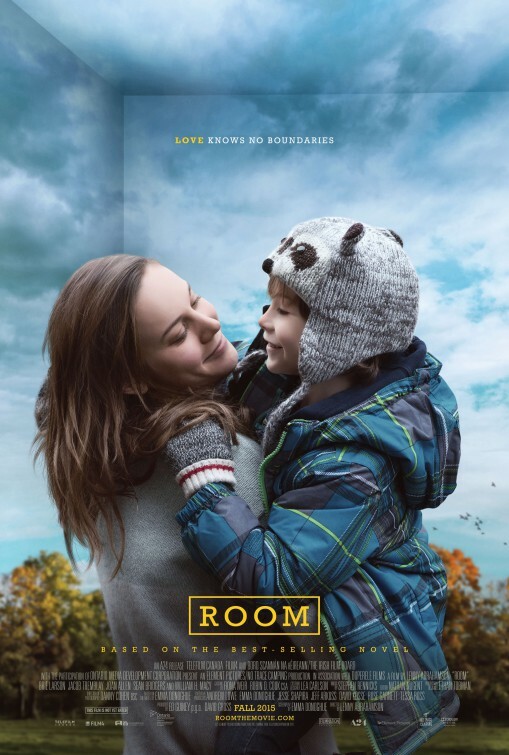 If I simply say “Room” well people will now think I am writing about one of the best films of the year. Of course, that is what “Room” is all about. As I threw the DVD disc (yeah they still exist) into my drive I was thinking it was an escape/thriller movie based on the trailer, however, it is much more than that. “Room” follows the story of five-year-old Jack (Jacob Tremblay) who has lived in a confined shed his entire life. He lives with his mother Joy (Brie Larson). The reason they both live inside the shed is because of Jack’s abusive father who locks them inside the shed. Jack’s (Jacob Tremblay) world that is called “Room”. He has lived there his entire life. There are a plethora of reasons as to why “Room” works so well. One of which is the premise which is both innovate and creative, a rarity in films of recent years. The other is chemistry between Larson and Tremblay. I believe their chemistry was perfect. Despite the fact that they live in social isolation, they don’t act like damaged people. Both act (especially Larson) like a normal mother-son relationship which subtly indicating that “Room” is affecting their relationship. I got immersed in this movie quickly because of the two together. What made the film more engrossing to watch was the dialogue, scriptwriting and narrative twists that go against the grain of cliché. The dialogue is purely written dialogue that the writers knew extensively about how mothers and sons speak and how they speak to each other. There is a moment in which Joy tries to teach his son things about the real world and Jack denies it to the point where Joy loses patience and Jack cries. Larson is them frustrated at herself for lashing out. It’s an example in “Room” of humanity. It is written with a great observation of human behavior while retaining its narrative form and function.